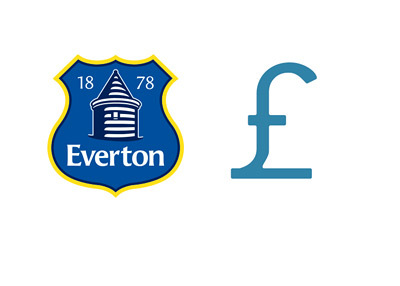 Everton FC published their annual report for the 2012/13 season. The club seems to be in good financial shape as it announced a profit of 1.6 million pounds. Although Everton are not at the top of the list of highest earning football clubs, it is very refreshing to see that they are, unlike many, operating at a profit. The figures above do not include the sale of Marouane Fellaini for £27m, or loan deals for Romelu Lukaku and Gareth Barry. Also, the £15m signing of James McCarthy is not included. These deals will be included in next year's report. The numbers above also do not include the latest, more lucrative, English Premier League broadcast deal, which is effective from 2013/14 on. Overall, things are looking good at Goodison Park. You can view the full annual report in .pdf format here.